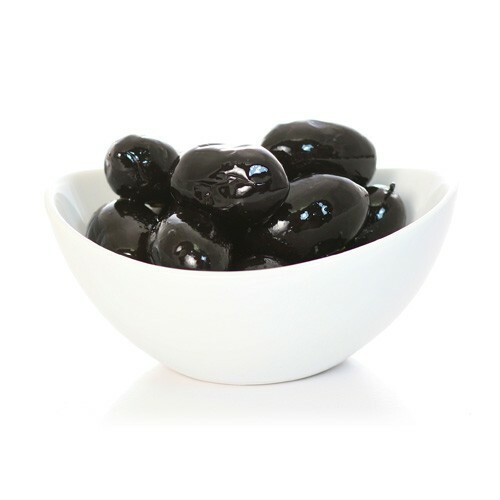 From the region of Apulia in Italy, these olives are the largest olives in the world with a milder taste than other Mediterranean olives. Serve as an appetizer or as an hors d'oeuvre. All Todaro Bros. olive products are packed to order, and sold in 1 lb. increments.